A son's riveting look at a father whose life seemed straight out of a spy thriller. 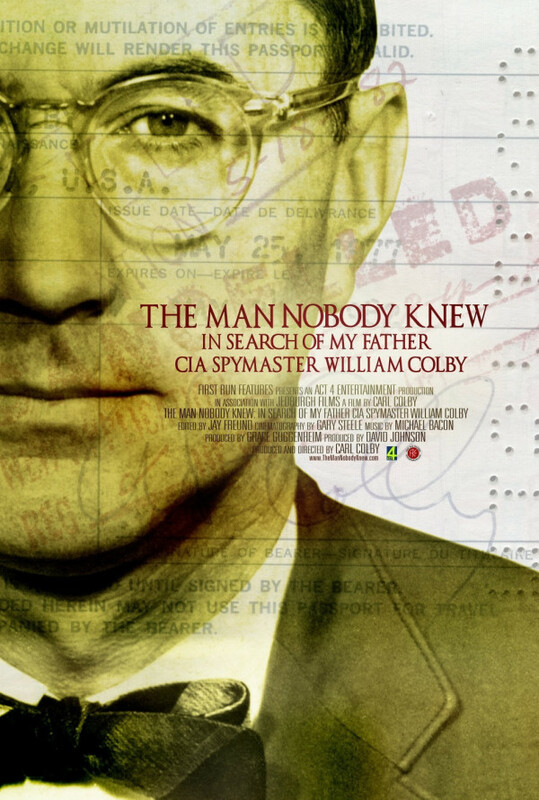 The secret world of a legendary CIA spymaster. Told by William Colby's son Carl, the story is at once a probing history of the CIA, a personal memoir of a family living in clandestine shadows, and an inquiry into the hard costs of a nation's most cloaked actions.